This post is of the kind I dread most; a subject about which I am deeply convicted, that I find hard to form into a coherent discourse, and that I know will win me few friends. However in light of the current subject my discomfort is jovial at best, and I would do well to remember that. January 26 is a day of celebration for most Australians, of our history, identity and future. However in remembering our history many Australians prefer to screen out those episodes that do not paint the colonisers in a venerable light. Exactly one year ago I wrote a post entitled Happy Invasion Day, a reminder of the fact that this land was taken from its first peoples. 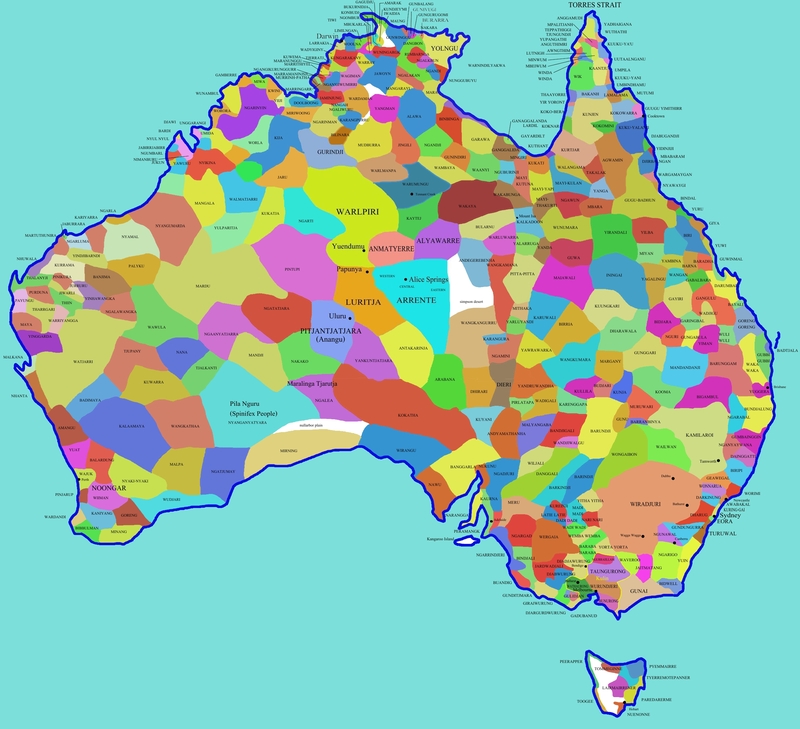 Since then I have come to prefer the label “Survival Day”, a commemoration of the fact that despite the recent history of this land the Aboriginal people are still here. Whatever the label, I can no longer celebrate Australia Day in the same way I have in years past; I cannot celebrate only the positive aspects our history knowing the pain and suffering of innocents on which it is built. Both must be acknowledged.